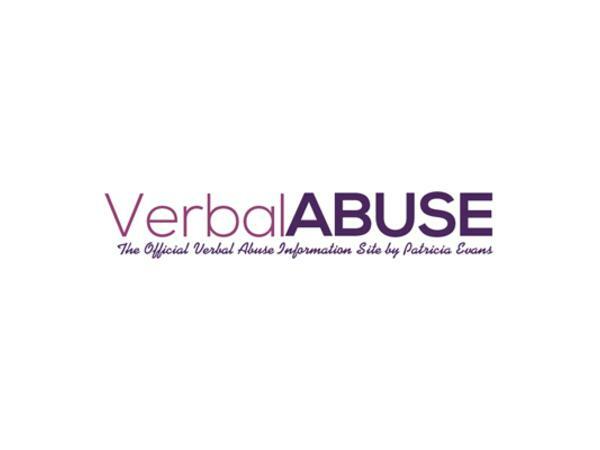 Alamo, CA – Verbal abuse is insidious, endemic, and it impacts millions of people. 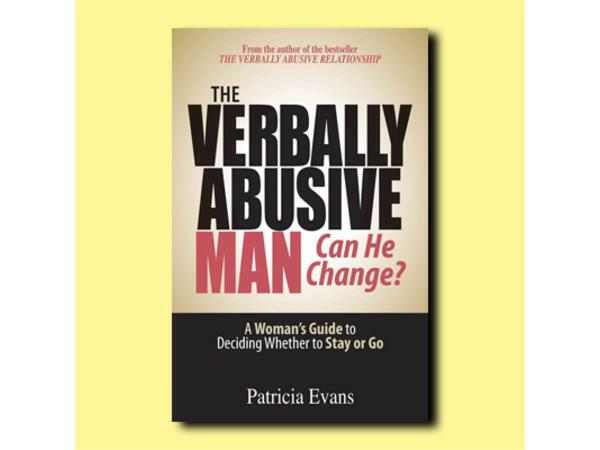 Patricia Evans is an internationally recognized Interpersonal Communications Specialist and expert on the subject of verbal abuse. Drawing upon research of more than 40,000 cases of verbally abusive relationships, she speaks and conducts workshops throughout the country. 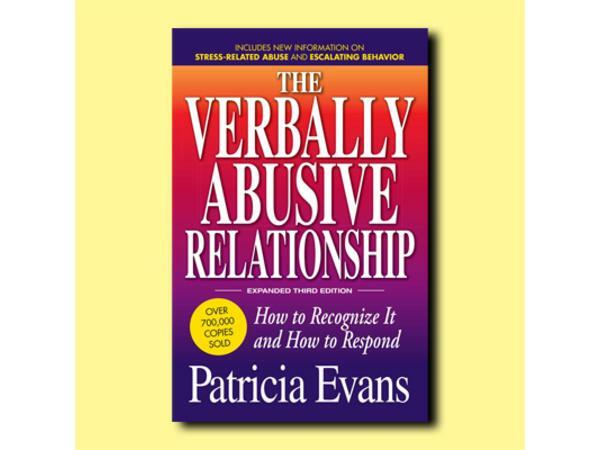 Evans has brought the subject of verbal abuse to the forefront of American consciousness. 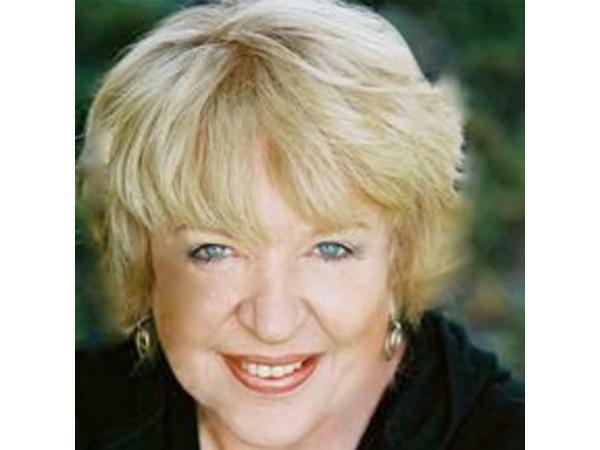 She is the author of the seminal book on the subject of verbal abuse: The Verbally Abusive Relationship: How to Recognize it and How to Respond, which has sold over one million copies. 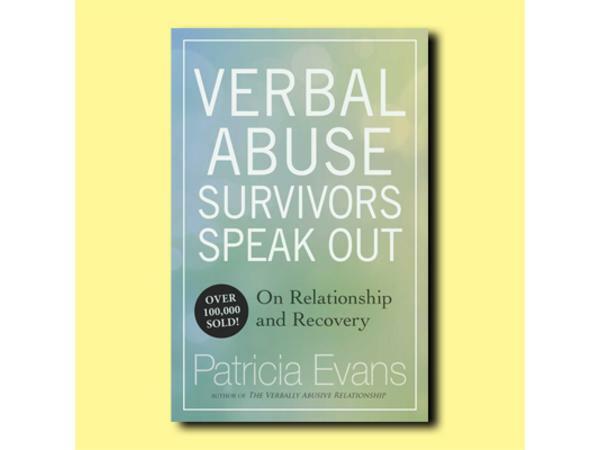 Evans is also the author of Verbal Abuse Survivors Speak Out: On Relationship and Recovery; Controlling People: How to Recognize, Understand, and Deal With People Who Try To Control You; and The Verbally Abusive Man: Can He Change? A Woman’s Guide to Deciding Whether to Stay or Go. Her latest book is Victory Over Verbal Abuse: A Healing Guide.